Wooden 8-ball triangle. 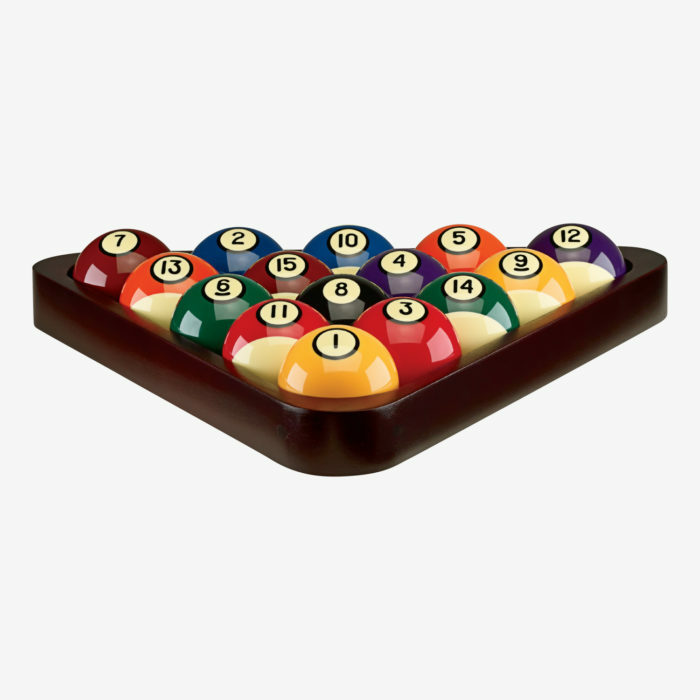 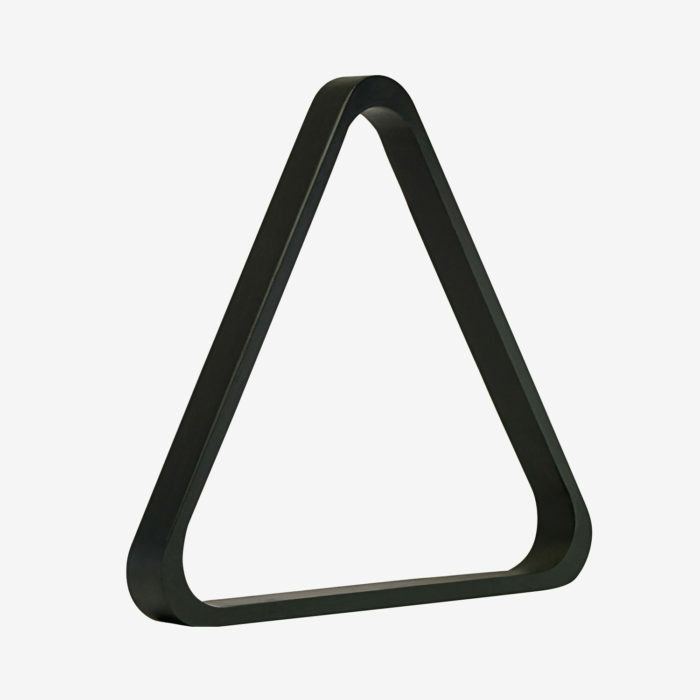 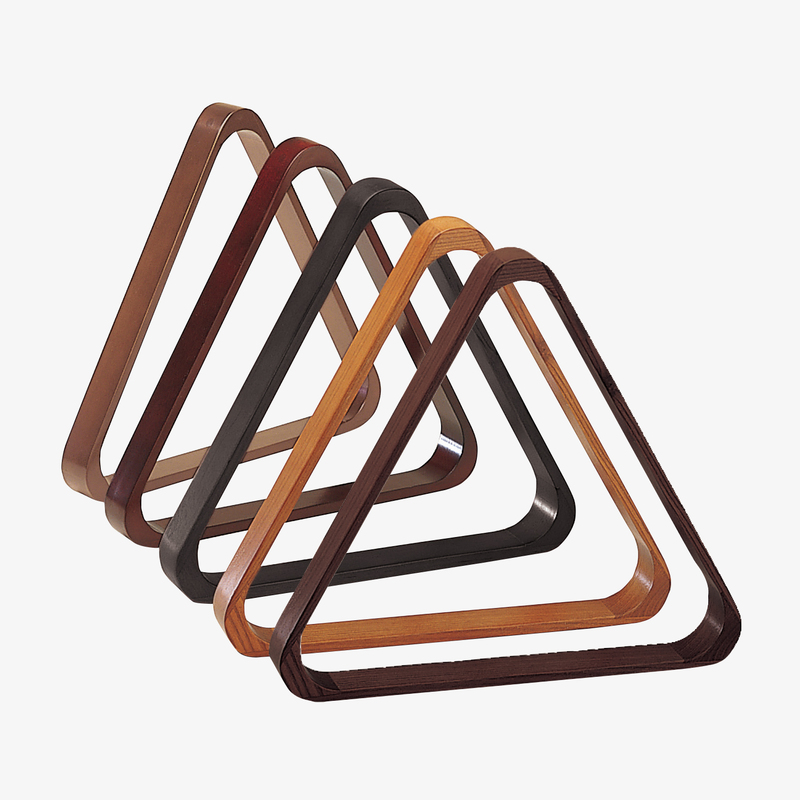 This high-quality triangle is made with durability in mind to rack standard 2-1/4″ pool balls. 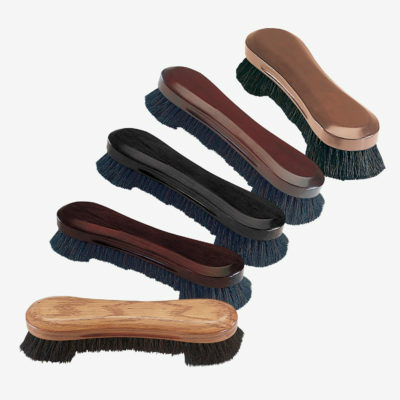 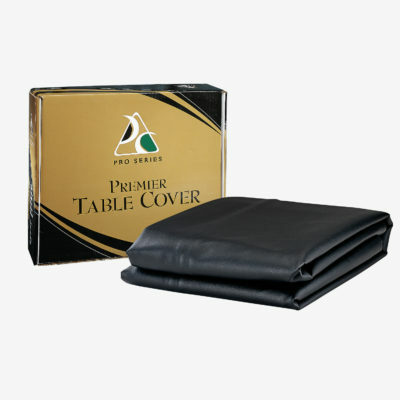 Available in 5 rich stains made to match those used by the most popular billiard table manufacturers.